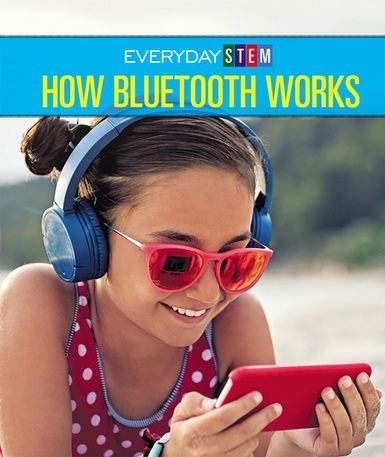 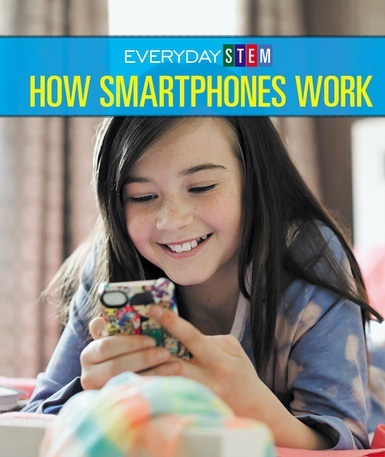 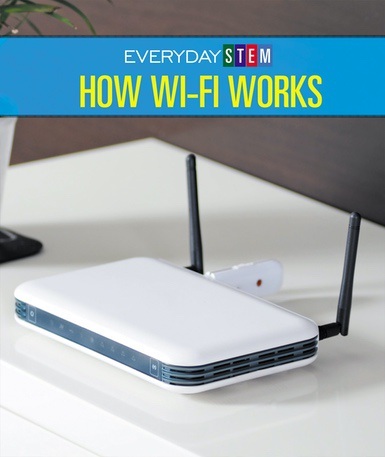 This interesting and informative book will explain to young readers what Bluetooth technology is, what problems it solves, and the science that makes it work. 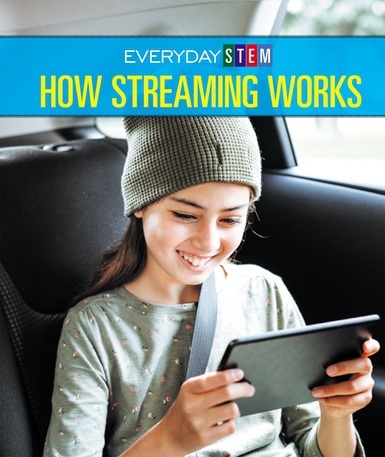 This text is enlivened by stories such as why Bluetooth was named after a Viking king and how the technology was based on innovations developed during World War II to prevent the Nazis from jamming the Allies' radio signals. 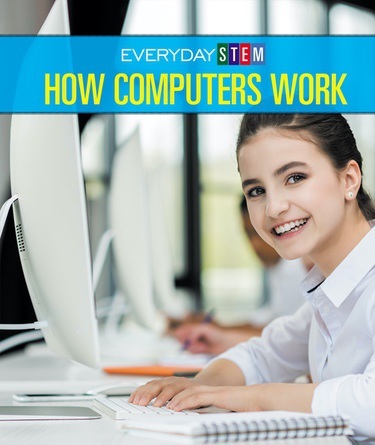 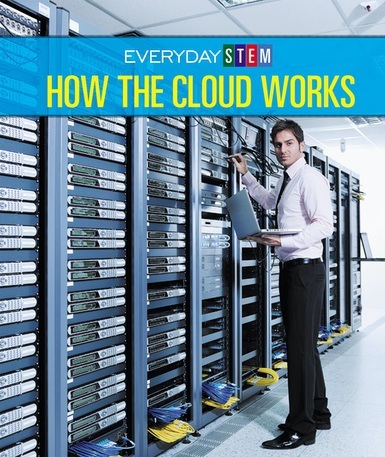 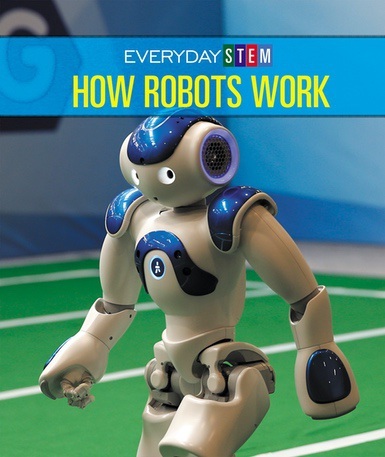 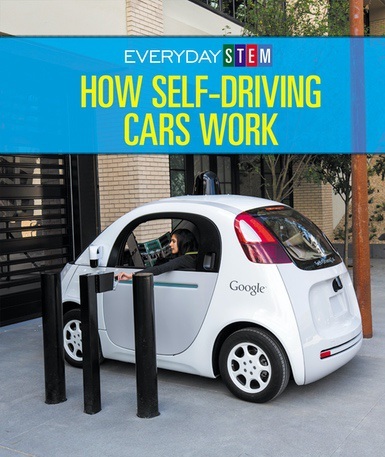 This book includes attractive photographs and diagrams that enrich the text and help young readers see how the technology works.